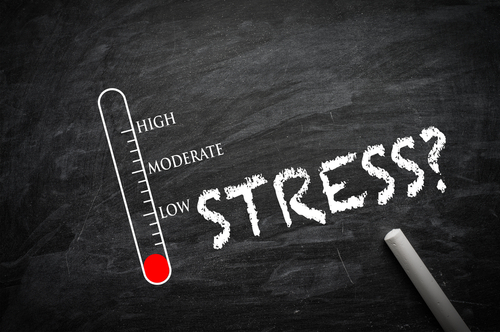 Stress can be good or bad for you, it's all about balance. Discover how stress can wreak havoc with your hormones and cause PMS, painful periods, migraines and much more. Plus learn some useful and practical tips on how to de-stress, naturally.